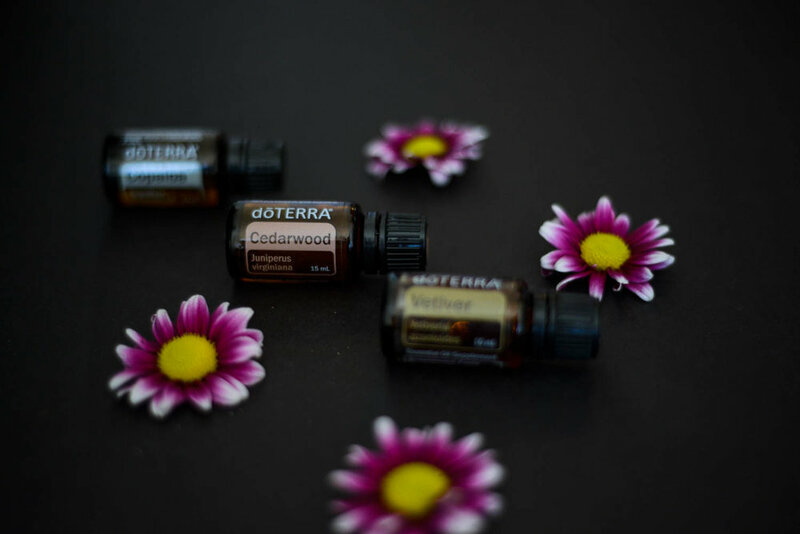 Essential oils are natural aromatic compounds found in the seeds, bark, stems, roots, flowers, and other parts of plants. They have been used for centuries for their medical and therapeutic benefits: for example, to calm anxiety, aid in digestion, and improve mood. They are an integral part of my personal wellness routine and yoga practice. 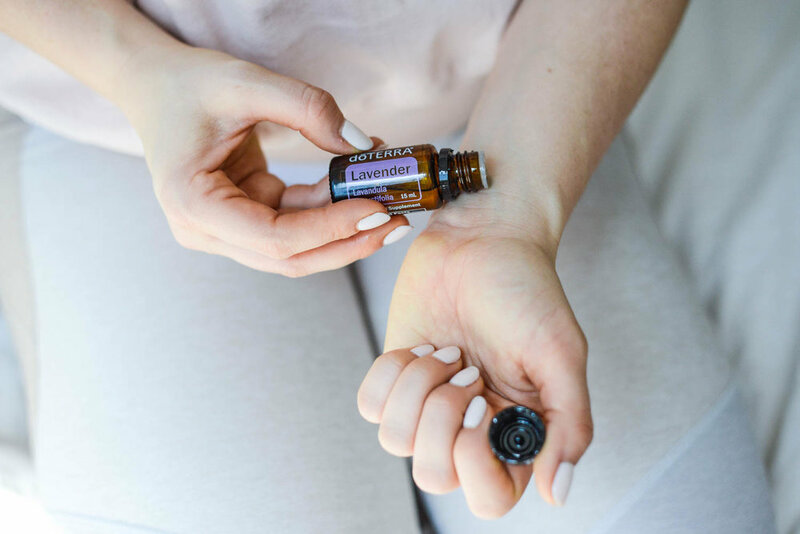 doTERRA CPTG Certified Pure Therapeutic Grade essential oils represent the safest, purest, and most beneficial essential oils available today. Essential Oils 101 - My short + sweet 'intro to essential oils' blog post: what they are and how to use them. My Essential Oil Routine - The specific essential oils I use every, single day. Emily's Essential Oil Videos - A few fun YouTube videos I made about my favorite oils. I also host essential oils events all around New York City. Are you interested in hosting an essential oils event? Contact me to learn more. 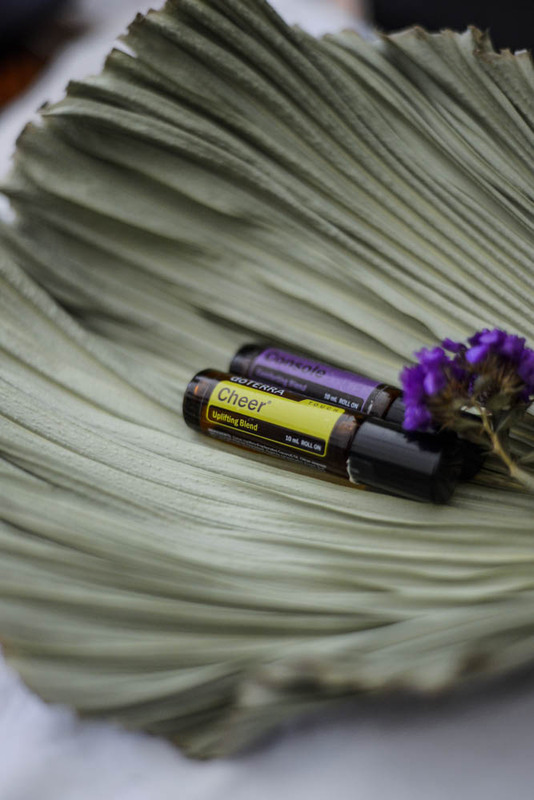 Curious about these essential oils, but did you know that they can actually make you money? 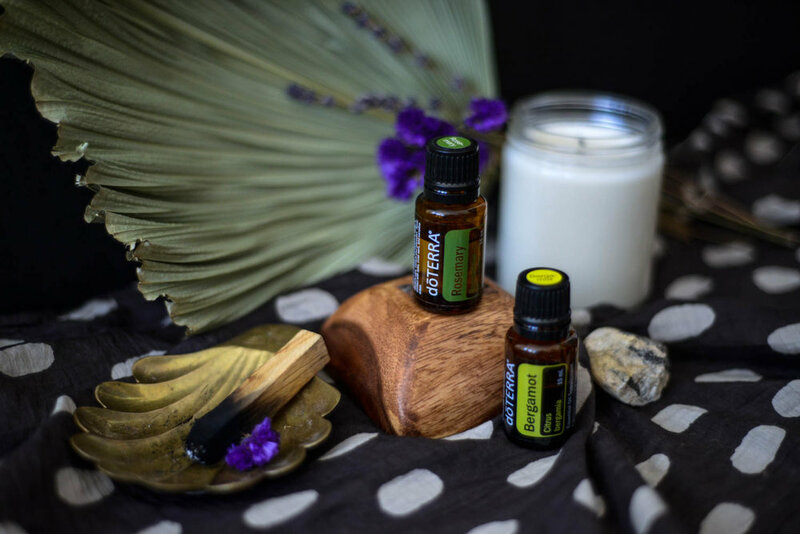 Whether you are doing the corporate thing and looking for a side hustle, or a wellness warrior looking for an additional revenue stream, working with doTERRA essential oils can be your ticket to financial freedom, simply by sharing a product you truly believe in! As part of my team you'll receive discounted and free products, one-on-one mentoring + resources on how to share and grow this business authentically. Join my doTERRA team + save 25% on your essential oil purchases.